Authorize.Net: Is It the Right Payment Gateway for Your Business? 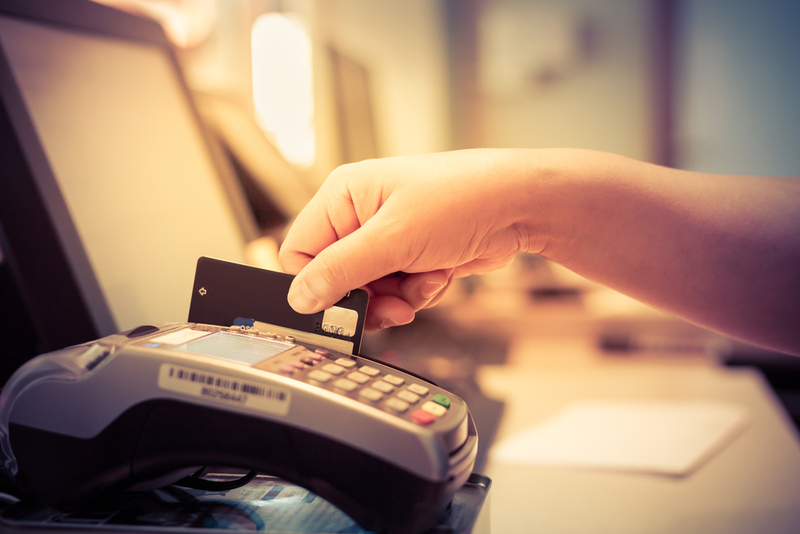 As you run credit card transactions for your customer’s purchases, the peace of mind that comes with a secure card processing system is a non-negotiable. As you sell your business product or service, you shouldn’t have to worry of a credit card transaction going wrong. As such, you might look to credit card processing companies like the Authorize.Net gateway—or, as it’s often called, the AuthNet gateway—to ensure that your customer’s card payments go through both quickly and securely. To help you figure out whether or not Authorize.Net is right for your business’s payment gateway needs, we’ve compiled the ultimate guide to everything that the AuthNet gateway has to offer. From answering basic questions like, “What is Authorize.Net?” to unveiling Authorize.Net fees to digging into customer reviews, this guide has it all. Essentially, Authorize.Net offers the technological infrastructure necessary to connect a website with a payment processing network securely and reliably. Just like a traditional card swipe machine, Authorize.Net routes transactions through all the necessary steps, but the AuthNet gateway relies on the internet rather than phone service. As a result, Authorize.Net is an ideal payment gateway for ecommerce and web-based small businesses that want to ensure that the information at hand—both their business’s and their customers’—will be processed securely. How Does the Authorize.Net Payment Gateway Work? Although it all involves tons of nitty-gritty technological processes, the steps to how the AuthNet gateway does what it does are pretty straightforward. The Authorize.Net gateway plays a crucial role in payment processing between customers and vendors. More specifically, the gateway is the link between the point of sale—whether it be online, over the phone, through the mail, or in person—and the credit card processor. And while we can’t exactly tell you how they do it, we can tell you that Authorize.Net guarantees the security of all credit card information that passes through the AuthNet gateway. With the basics like “What is Authorize.Net?” and “How does it work?” covered, it’s time we move on to the details that will be necessary for any small business owner who wants to decide whether or not the AuthNet gateway is the right choice for their business’s payment processing needs. The first detail you probably want info on for Authorize.Net? How much it will cost your business. Authorize.Net fees will include transaction-based fees and monthly fees. But the specific pricing will depend on what system you choose. If you choose the “all-in-one” option, which includes a merchant account and a payment gateway, then you’ll pay a $25 monthly fee, and 2.9% of each transaction’s value, plus $0.30 per transaction. If you already have a merchant account and you simply need a payment gateway from Authorize.Net, then you’ll pay $0.10 per transaction and a $0.10 daily batch fee, as well as the monthly $25 fee. If you check out the company’s BBB profile, you’ll see that Authorize.Net reviews from customers aren’t exactly stellar. In fact, Authorize.Net reviews on BBB tend to be mostly negative. Primarily, these negative reviews revolve around complaints about customer service and delays in processing. Though good customer service is certainly crucial for a tech-based business like Authorize.Net, the complaints that prove to be the most discouraging are those regarding delays in processing. Many reviews from customers claim that the gateway has seriously delayed both their payments and their customer data transfers. Such delays can throw a serious wrench in your business’s financial processes. Altogether, if you’re looking for a payment gateway with pristine customer satisfaction, then the AuthNet gateway might not be your go-to option. Now that we’ve combed through all of the pertinent details you’ll need to consider while deciding whether or not AuthNet is the right payment gateway for your business, it’s time to take a step back. Zoomed out, what do all of these details mean for your business? Because you’ll be paying for access to the AuthNet gateway on a month-by-month basis, there will be no need to make a long-term commitment to this payment gateway option. Authorize.Net’s payment structure will only require that your business pay for access to the AuthNet gateway on a monthly basis, so you’ll simply have to wait out a month at a time should you decide to switch to another payment gateway. To be sure, switching from gateway to gateway frequently won’t be ideal for your business—it will involve data transfers and delays. That said, if you do decide you want to make a change, you won’t be locked in with Authorize.Net because of yearly payments. Additionally, Authorize.Net pairs well with many third-party merchant services through their reseller program. Essentially, through their reseller program, Authorize.Net lends their services to merchant service companies so that they can resell them to businesses and bundle them with their own merchant services. As such, you’ll be able to access a whole package—the Authorize.Net payment gateway, plus whatever merchant services the reseller offers—through this program. As you might have gathered from the summary of the Authorize.Net reviews from customers, the processor is far from perfect. 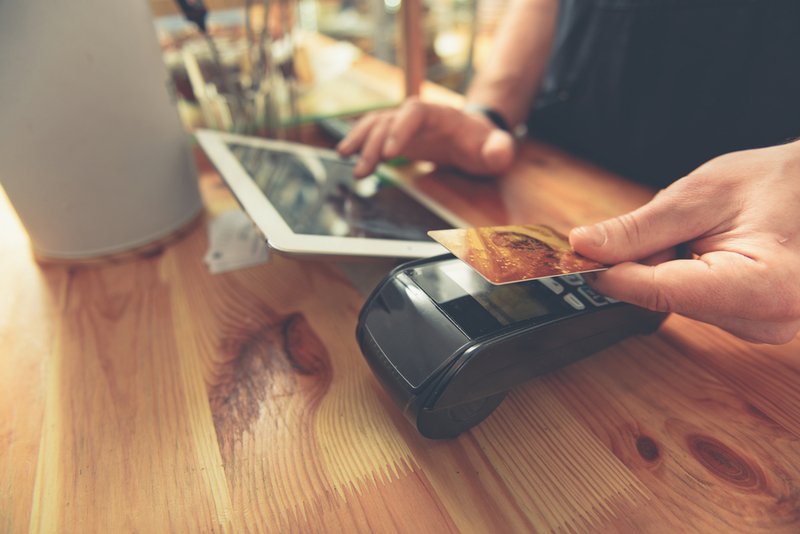 Though the AuthNet gateway provides the valuable service of keeping your customers’ payment information safe, it doesn’t necessarily do so seamlessly. What are the most notable downsides to choosing the AuthNet gateway as your business’s payment gateway? Despite costly Authorize.Net fees, this company won’t actually offer any actual merchant services for your business—Authorize.Net will simply integrate well with other merchant service offerings through its reselling program. As a result, you’re going to end up paying even more in order to access Authorize.Net and the merchant services that are necessary to take advantage of the AuthNet gateway. These merchant services will include the hardware necessary to make physical card transactions as well. 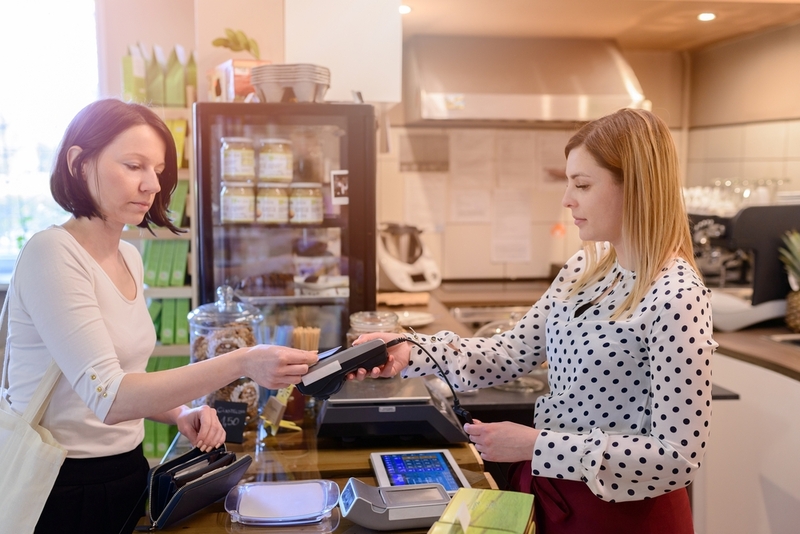 So, if you’re working in retail, the additional costs for merchant services that you’ll need to get in addition to the AuthNet gateway can really add up. Authorize.Net’s per-transaction fees are relatively standard industry-wise, but you’ll also have to pay a $25 monthly gateway cost. Not all processors will charge a monthly fee, so that’s certainly something to keep in mind if you’re looking for the most cost-effective provider out there. Finally, one of the main complaints from Authorize.Net reviews from customers is that it’s generally pretty slow-going. Whether you’re waiting on the Authorize.Net gateway to process a payment or you’re waiting for the company to transfer your customer’s data, it’s likely that you’ll be doing just that: waiting. So, although you won’t be forced to commit to AuthNet for more than a month at a time, should you decide to transition away from them, the resulting data transfer process would more than likely consume a good amount of time and energy. Whether you like what you’ve learned about the AuthNet gateway or you’re not so sure, it’s important to take a look at your top alternatives to get a frame of reference for your search. So, what are your top two alternatives to Authorize.Net? Though there are very few options that will offer only an online payment gateway without merchant services, there are two top options that can provide all of the above—and for much more reasonable prices. If you’re looking for an alternative to Authorize.Net for your business, and you don’t need any physical payment processing, we suggest you look to PayPal for business. PayPal won’t charge your business a monthly access fee—they’ll simply charge you a transaction-based fee of 2.7% for each mobile or in-store payments, and 3.5% plus $0.15 for every keyed-in payment. Plus, through PayPal you can make online payments and invoice any other business you work with, and this will only cost your business 2.9% of the payment value plus $0.30. All in, PayPal’s transparent fee structure is a breath of fresh air when compared to the complicated Authorize.Net fees you would have to deal with should you opt for the AuthNet gateway. Alternatively, if you’re looking for a payment processing system that can offer you the whole package—hardware and all—then you should consider Square. Square is one of the most intuitive, transparent, and user-friendly payment processing systems on the market. Plus, if your business already has free reign of a smart device—whether it be a smartphone or tablet—the cost of choosing Square as your business’s payment processing system will be minimal. Well, with Square, you’ll have the option to process payments through both hardware—the magstripe reader—and software—the Square Point of Sale app—that are completely free. If you opt for the free hardware and software, the only cost you’ll incur as you run payments through Square will be the payment processing fees of 2.75% of each transaction. To be sure, these fees that you’ll incur through Square will be much more transparent than Authorize.Net fees. 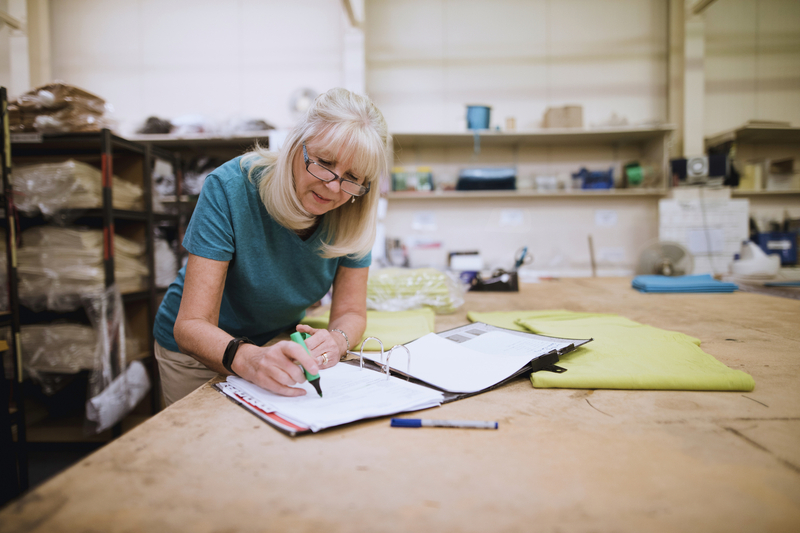 With no monthly fee involved for the free versions of Square hardware and software, your business will be doing some serious saving as it runs transactions. So, now that we have all of the necessary knowledge under our belts, what’s the bottom line for Authorize.Net? At the end of the day, this will be for you—as the person who’s most intimately aware of the intricacies of your business’s finances—to decide. The way we see it? From Authorize.Net’s monthly fees to the reviews from customers, this payment gateway isn’t the most competitive of offerings on the market. So, even if at first Authorize.Net might seem like the perfect option for your business, we highly recommend you take some time to explore more fairly priced and well-reviewed alternatives.